Los Angeles isn’t a city exactly known for its coffee scene - cities like Portland and Austin tend to be more talked about. 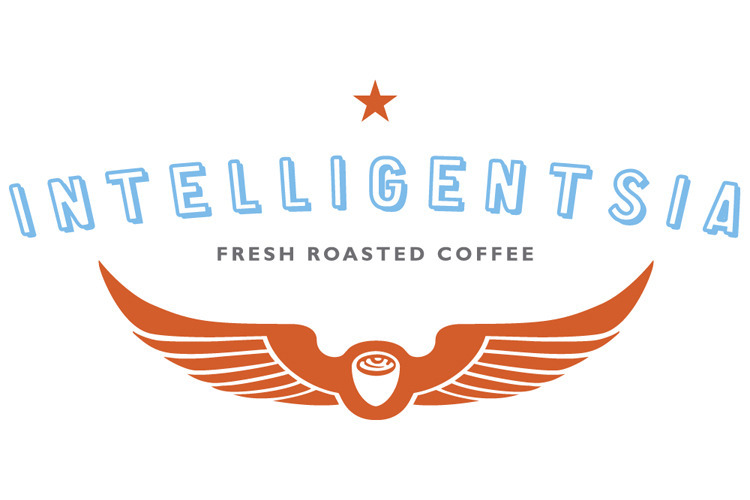 Intelligentsia Coffee, however, is the crown jewel of the city when it comes to coffee and one of the best in the country. 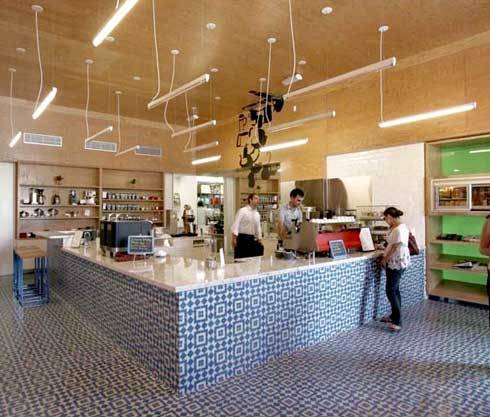 Originally from Chicago, Intelligentsia seems to belong just as much to the West Coast as to the East. They make a truly delectable cup of coffee. 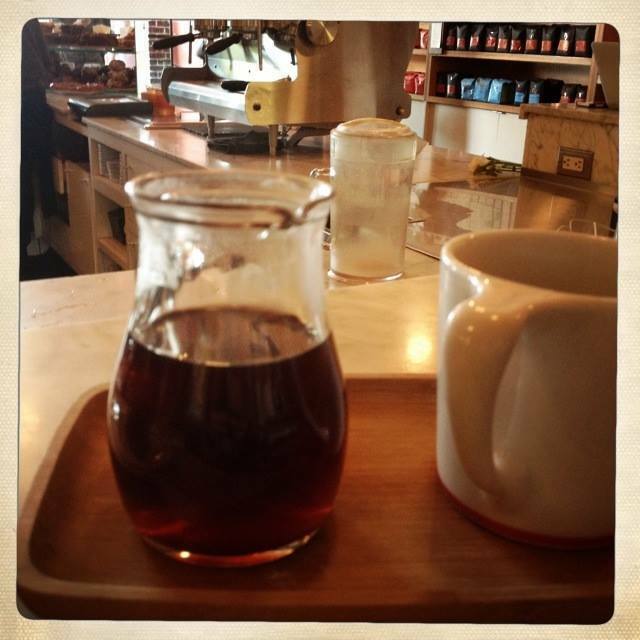 Today I sampled the Yirgacheffe Ethiopian blend, a light, crisp blend that, according to the description “layered lemon blossom and juicy pomegranate balanced by the sweetness of clover honey.” Typically, when asked what something tastes like, I say “very good” but my unrefined palate could actually taste the subtleties.